A new study shows for the first time that playing action video games improves learning capabilities more generally, not just the skills taught in the game. So the question was: were habitual players of fast-paced, action-rich video games already endowed with better templates independently of their game play, or did the action game play itself lead them to have better templates? To answer that, the researchers recruited individuals with little video game experience, and as part of the experiment, asked them to play video games for 50 hours over the course of nine weeks. 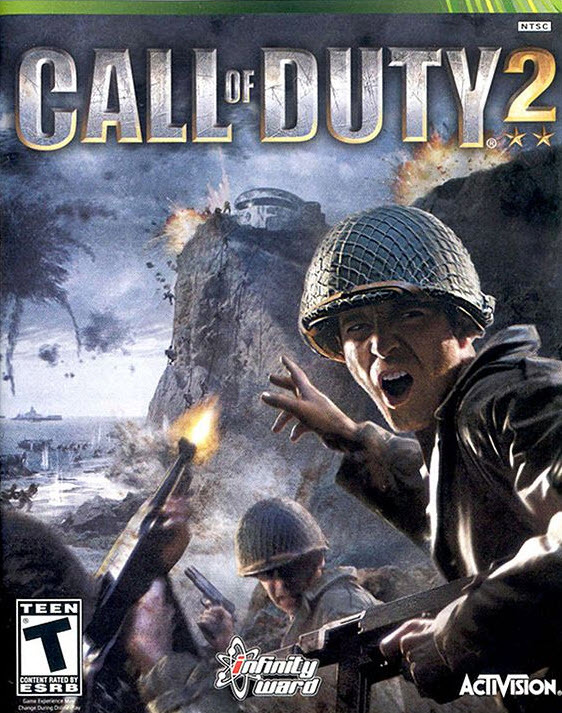 One group played action video games, e.g., Call of Duty. 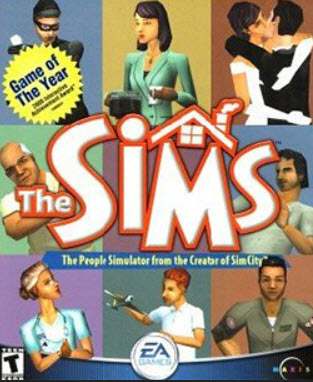 The second group played 50 hours of non-action video games, such as The Sims. The trainees were tested on a pattern discrimination task before and after the video game “training.” The test showed that the action video games players improved their templates, compared to the control group who played the non-action video games. The authors then turned to neural modeling to investigate how action video games may foster better templates. When the researchers gave action gamers a perceptual learning task, the team found that the action video game players were able to build and fine-tune templates quicker than non-action game control participants. And they did so on the fly as they engaged in the task. Being a better learner means developing the right templates faster and thus better performance. And playing action video games, the research team found, boosts that process. Researchers from Princeton University, University of Geneva, University of Wisconsin-Madison, and Ohio State University also contributed to the study. The Office of Naval Research, the Swiss National Foundation, The Human Frontier Science Program, and the National Eye Institute supported the research. The field of perceptual learning has identified changes in perceptual templates as a powerful mechanism mediating the learning of statistical regularities in our environment. By measuring threshold-vs.-contrast curves using an orientation identification task under varying levels of external noise, the perceptual template model (PTM) allows one to disentangle various sources of signal-to-noise changes that can alter performance. We use the PTM approach to elucidate the mechanism that underlies the wide range of improvements noted after action video game play. We show that action video game players make use of improved perceptual templates compared with nonvideo game players, and we confirm a causal role for action video game play in inducing such improvements through a 50-h training study. Then, by adapting a recent neural model to this task, we demonstrate how such improved perceptual templates can arise from reweighting the connectivity between visual areas. Finally, we establish that action gamers do not enter the perceptual task with improved perceptual templates. Instead, although performance in action gamers is initially indistinguishable from that of nongamers, action gamers more rapidly learn the proper template as they experience the task. Taken together, our results establish for the first time to our knowledge the development of enhanced perceptual templates following action game play. Because such an improvement can facilitate the inference of the proper generative model for the task at hand, unlike perceptual learning that is quite specific, it thus elucidates a general learning mechanism that can account for the various behavioral benefits noted after action game play.